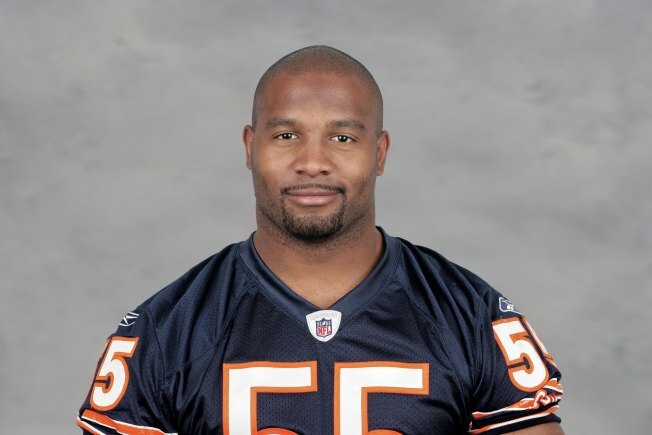 As one of the last holdovers from the Chicago Bears team that went to the Super Bowl in 2007, Lance Briggs has been a mainstay in the Windy City. All of that appears set to change however, as Briggs has reportedly been told he won't be back with the team next season. Jen Lada of CSN Chicago was the first to report the story on Thursday afternoon, and it was corroborated by John Mullin and other sources. Briggs, who has been with the team since he was drafted out of the University of Arizona, has been a stalwart on the field, teaming up with Brian Urlacher to form the nucleus of one of the best defenses in the NFL during the mid-2000s. Despite that status however, Briggs has also been known to cause distractions away from the gridiron. Between trade demands, requests for contract extensions, crashing his Lamborghini on a Chicago highway, and skipping practice to attend the opening of a new restaurant, Briggs frequently found himself the subject of intense criticism during his time in Chicago.